Your browser does not appear to support modern video playback. You can upgrade for free to a browser that supports it. After a young man is rescued by a family friend, he makes a deal to move in and pay her back; she says he was like a son but sues him anyway. A man falls on hard times after his wife gets sick; he is sued for thousands by a former friend when he cannot repay a loan on time. 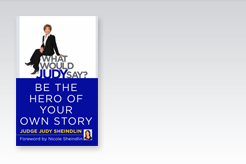 Judge Judy's New Book "Be The Hero Of Your Own Story" For Free Here! Just Click Go! 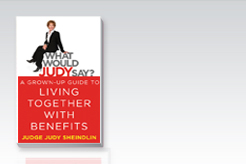 An exciting gathering place where fans can share stories with Judy on a variety of topics! 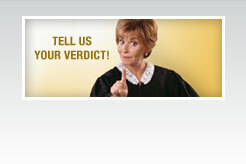 Have a case you'd like Judge Judy to hear? 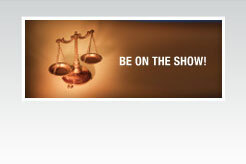 Submit your case to the show! 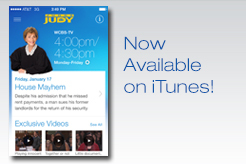 Talk about anything you feel like sharing with the Judge. Court is now in recess! 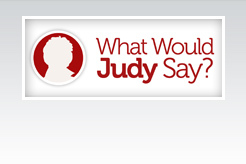 Test out your legal knowledge with Judy Judy inspired online games!